Toyota Motor Corp. is expanding an alliance with Uber Technologies Inc. through a new investment and a plan to get self-driving cars on the road, a person familiar with the matter said. The Japanese automaker will invest about $500 million in a deal that will value the ride-hailing company at $72 billion, said the person, who asked not to be identified because the details are private. As part of a pact, Toyota will manufacture Sienna vehicles equipped with Uber’s self-driving technology, and another company will operate the fleet, the person said. They have yet to identify the third partner. Spokesmen for Uber and Toyota declined to comment. The Wall Street Journal reported the investment earlier Aug. 27, and details of the driverless-car partnership haven’t been previously reported. 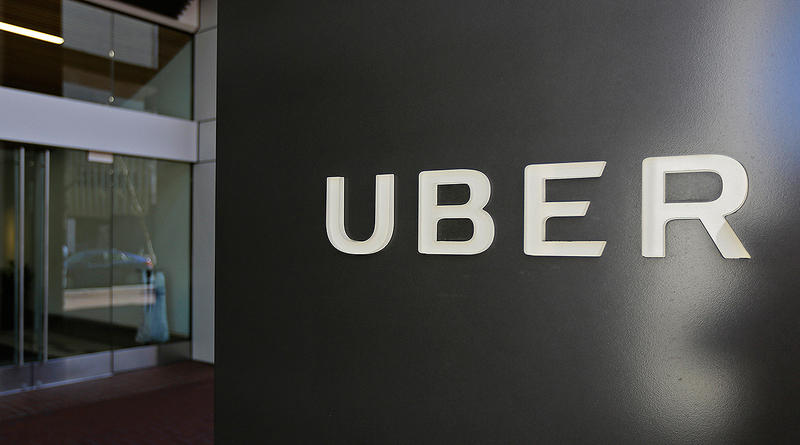 The deal raises Uber’s paper valuation by 15% and matches the value of shares given to Alphabet Inc.’s Waymo after Uber settled a lawsuit over self-driving cars. A group of investors valued Uber at $62 billion earlier this year. Uber has developed a three-pronged self-driving strategy. Uber purchased Volvos, retrofitted the cars with its self-driving technology and operates the fleet on its own. Daimler AG will own and operate its own self-driving cars on Uber’s network. And the deal with Toyota becomes a third pillar, in which Uber licenses its technology.